The downloadable content for Scott Pilgrim vs. The World: The Game has been delayed for fine-tuning and to incorporate feedback from the passionate Scott Pilgrim community. Ubisoft is addressing feedback from the community on the best ways to honor retro games in the Scott Pilgrim vs. The World: The Game DLC in an accurate and respectful manner. 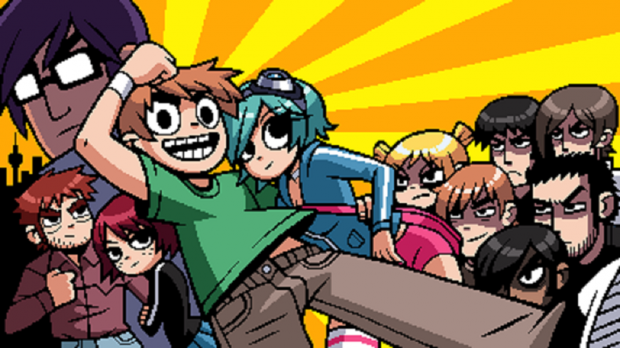 Ubisoft, and the new team developing the DLC, respect creative properties and, of course, want to be sure to deliver a game experience that is a proper tribute to the Scott Pilgrim franchise. After missing its original release date in August of 2012, this DLC was delayed to the nebulous window of sometime in 2013. 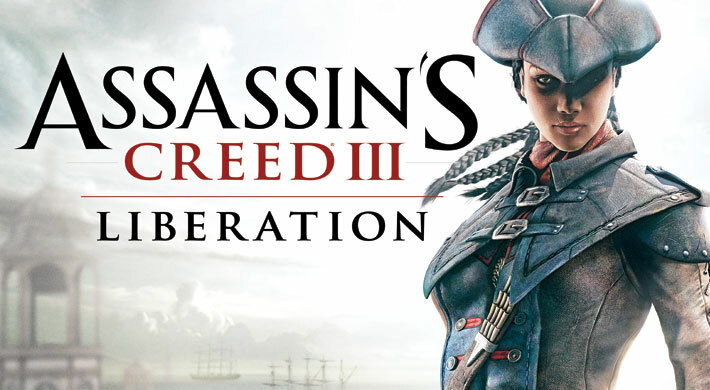 XBLAFans then spotted its achievements a week before the DLC was again formally announced by Major Nelson. Scott Pilgrim also suffered DLC problems in 2010 when the Knives Chau pack released with inaccessible content.